Students accepted to 1 of their top 3 colleges. Students accepted into top 10 colleges and universities. Families get their financial need met. Thanks to you, I was accepted to Harvard, Yale, Wesleyan, and Dartmouth. I have decided to choose Harvard. Thanks again! OMG!! He was accepted into Quinnipiac. I am shocked, but happy. Again, thank you so much for your help! It was so helpful to have you guide the girls and assist with their applications. 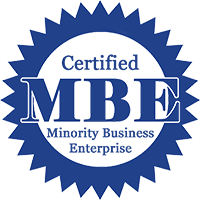 You are so knowledgeable and we appreciate all the advice you shared with us. My family and I will be getting $46,000, leaving only $10,000 to pay for the school year, as compared to the $28,000 we paid last year. Thank you for your patience and kindness during such a high stress situation. Another advisor would not have been so considerate. 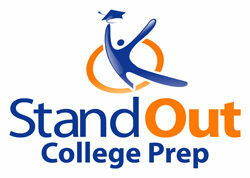 Stand Out College Prep was a good choice. I am so excited that my son got into his dream college and that Bethany helped us get the money to afford it. 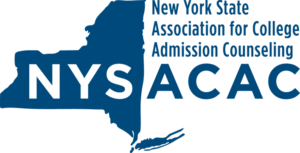 Bethany is very knowledgeable about the college process and worked well with my son. I will hire her again for my youngest.